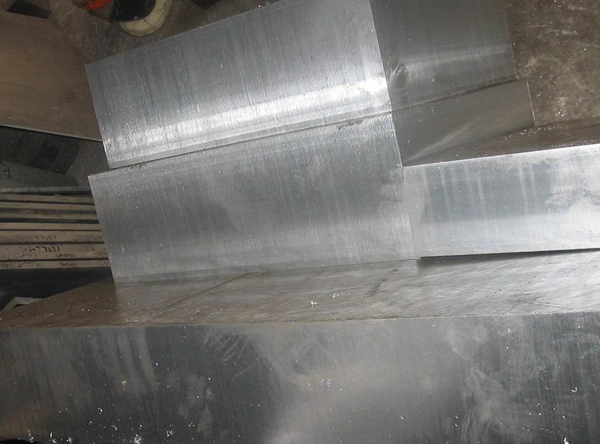 Aluminium 7475 Bar, Sheet, Plate, Tube Fittings, 7475 Aluminium Plates, UNS A97475 Aluminum 7475 Bar, 7475 Aluminum Sheets, 7475 Aluminum Tubes, 7475 Aluminum Bars, 7475 aluminium alloy sheet, 7475 aluminium alloy bars, Manufacturer, Suppliers, Exporters, Mumbai, India. Aluminum 7475 offers strength and fracture toughness while resisting fatigue crack propagation. It’s an ideal aircraft alloy appropriate for fuselage skins and bulkheads, and wing parts for commercial, fighter and transport airplanes. Aluminum Alloy 7475, derived from Aluminum 7075, provides excellent toughness for a broad variety of applications. This alloy offers several metalworking options that include machining, forming, and heat treating. For machining, Aluminum Alloy 7475 functions best in the annealed condition and should be used with oil-based lubricants. It is also most easily formed in the annealed condition, as its hardened state results in spring-back. Alloy 7475 also works well for conventional cold working. Operations such as spinning are possible if the alloy is warmed to 250°F. This alloy is typically available in flat rolled products, and it is widely used for applications that require high strength, including planes and other aerospace assemblies. Aluminium / Aluminum alloys have high electrical conductivity and strong corrosion resistance characteristics. These alloys are good low-temperature alloys. They gain strength when exposed to subzero temperatures and lose strength when exposed to high temperatures. Aluminum alloys are sensitive to high temperatures ranging between 200 and 250°C (392 and 482°F).